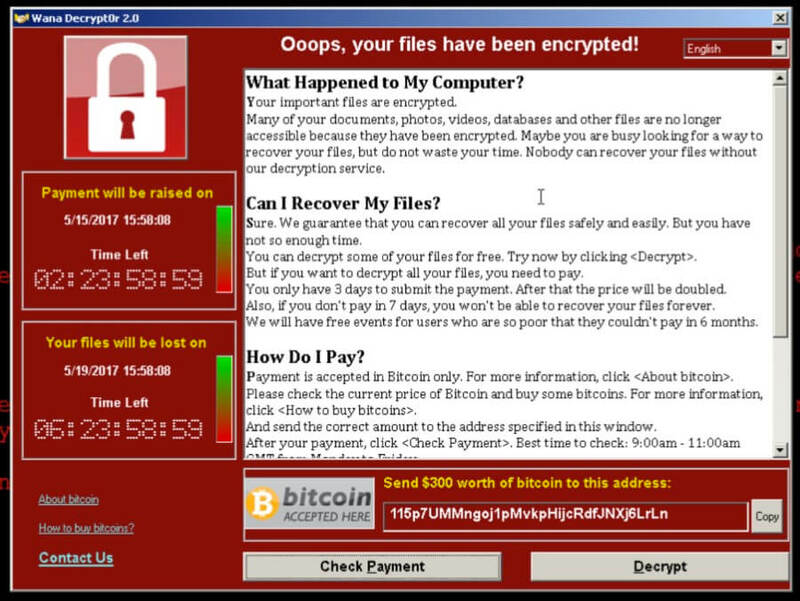 WannaCry ransomware variants that have emerged in the past few hours and describes how to protect yourself against the WannaCry ransomware, also known as the WannaCrypt ransomware. 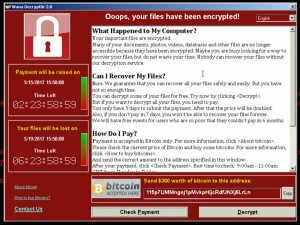 On Friday a global ransomware campaign started. That campaign has now infected over 10,000 organizations and 200,000 individuals in 150 countries. This includes the UK National Health System which saw ambulances divert from affected hospitals.